Book lunch or dinner at any of our venues and mum will get a complimentary cocktail. 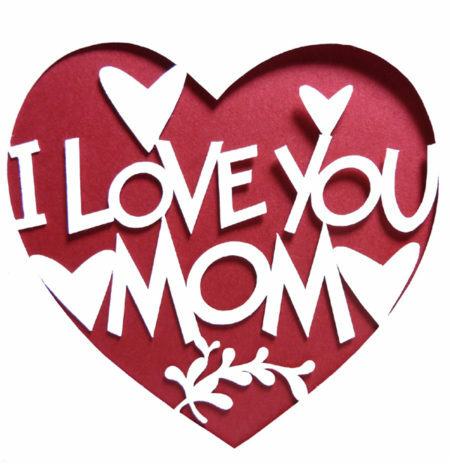 Quote “Mum’s the World” when booking. Fabulous for Sunday roast or why not relax in our bar with whisky or gin and a cheese board or bar bites? Looking for a gift for mamma? Buy a voucher worth £50 for your mum and receive two cocktails for you to enjoy when you are next in!